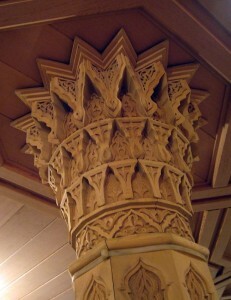 Legendary architectural woodwork design is our specialty here at O.B. Williams Company. Our 130+ years of millwork design experience ensure that our clients will be thrilled with the end result of their custom woodworking project.